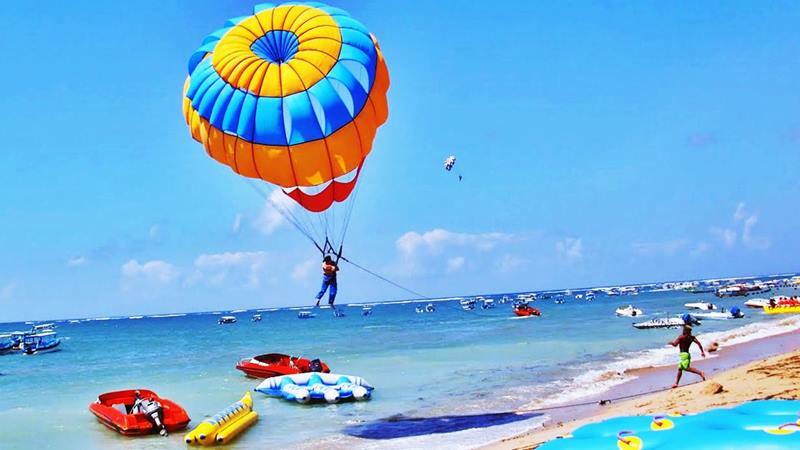 You don't have to worry about what to do or where to eat, everything will be arranged and settled for you in this full board package visiting various places in Bali! Not to mention, daily breakfast, lunch, and dinner are included. 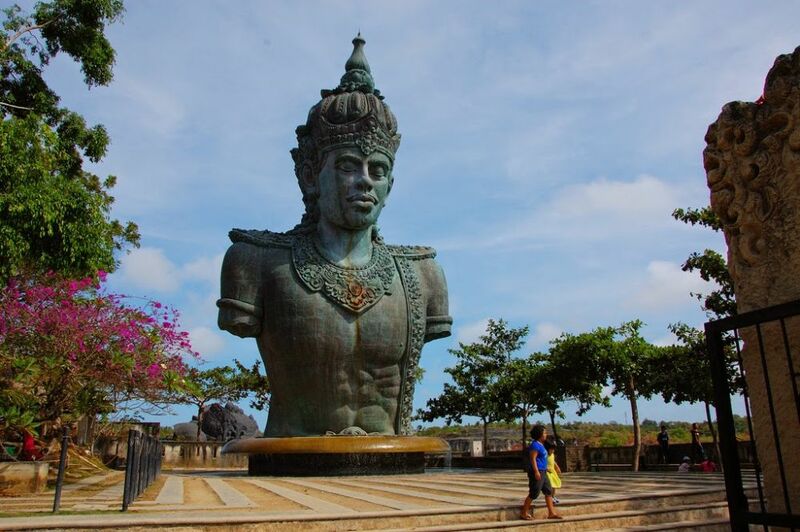 Bali, a land of enchantment, with its spectacular scenery and rich culture heritage, and full of dramatic volcanoes with jungle-shrouded river gorges leading to beaches. 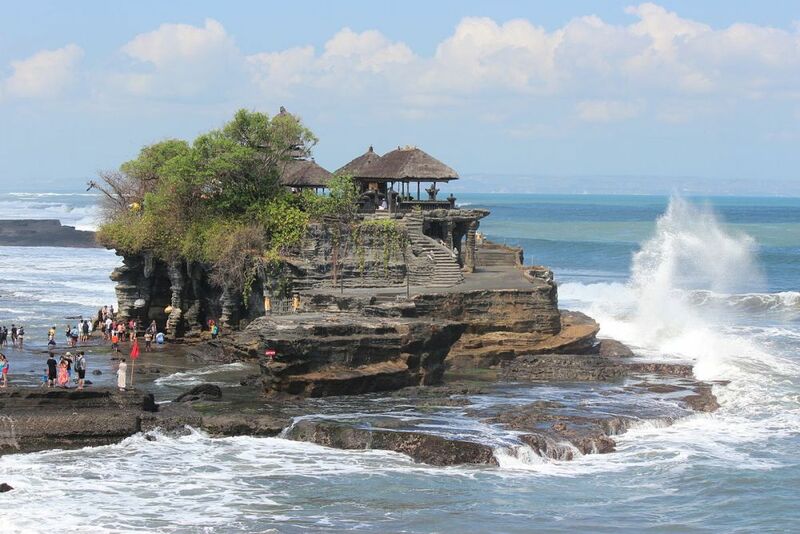 This island of mystery has many exotic surprises for you to experience. 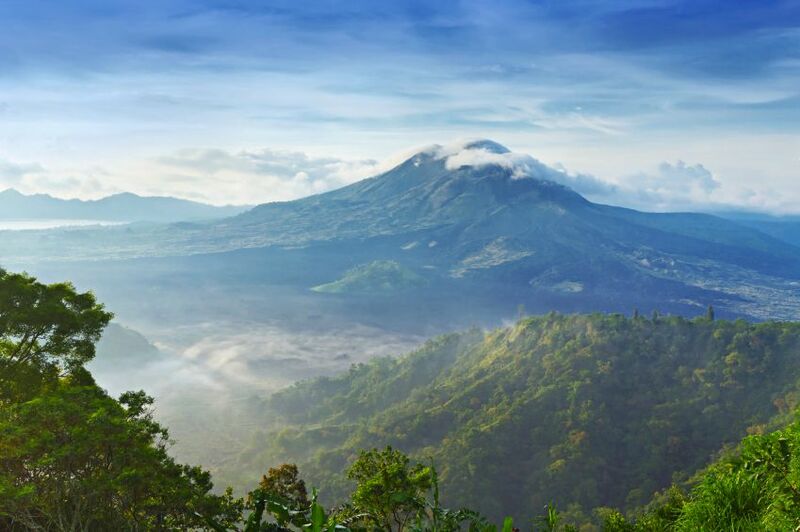 Bedugul, great natural beauty with focus point of the area centres on the Crater Lake Bratan (Beratan) as the main lake with its water temple Pura Ulun Danu Bratan. After breakfast, free at your own leisure before transfer to airport for the flight back to your Homeland – Singapore. 4D3N Package starts from S$318/person (few hotels to choose from). Please click here to talk to our travel consultants or call +65 63584231 (Mon - Fri, 9am - 6pm / Sat, 9am - 5pm).